Description of item for sale. 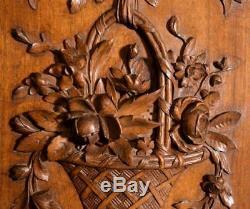 This large hand carved antique panel is from France and it dates to the late 1800's or early 1900's. 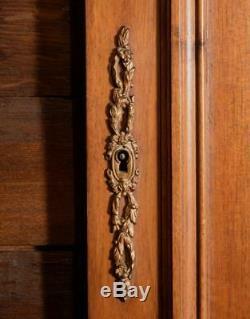 It is in the style of Louis XVI with a classic basket and ribbon design. 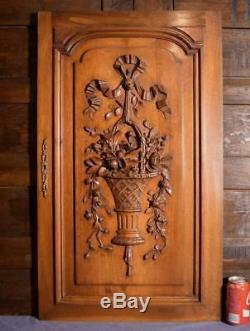 It is made from solid walnut finished to a beautiful, warm honey color. 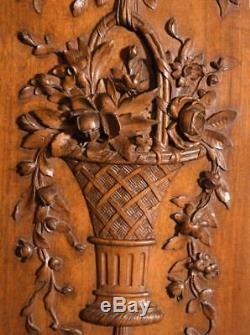 The carving is very deep and three dimensional: notice the fine detail in the basket, flowers and ribbons. 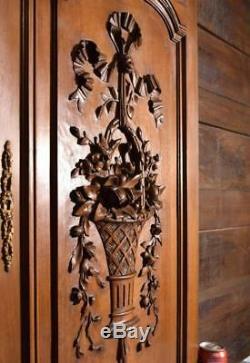 This panel was originally the center door in a large French buffet. 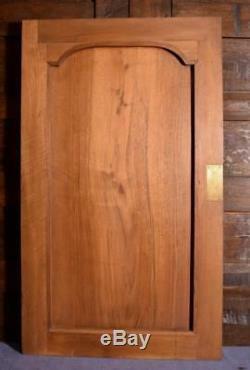 It is in very good antique condition with only minor nicks and scratches. As we do with all of our furniture, we finished it with a coat of antique grade paste wax that will maintain its beauty for years to come. 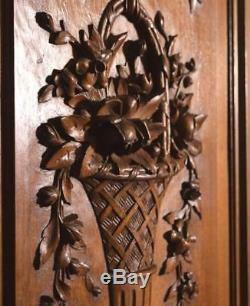 Dimensions : 34" tall, 20.5" wide and 2 thick. We use top quality packing materials-new boxes and new or clean recycled Styrofoam peanuts and bubble wrap. We welcome Local Inspections and Pickups. Auctiva offers Free Image Hosting and Editing. 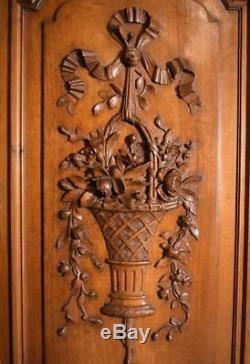 The item "34 Tall French Antique Deep Carved Panel With Louis XVI Flowers in Walnut Wood" is in sale since Thursday, February 21, 2019. 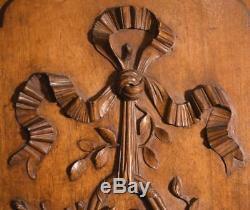 This item is in the category "Antiques\Decorative Arts\Woodenware\Other Antique Woodenware". 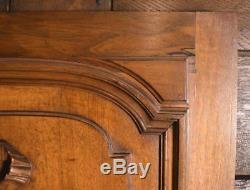 The seller is "yesteryear33" and is located in Beaverton, Oregon. This item can be shipped worldwide.